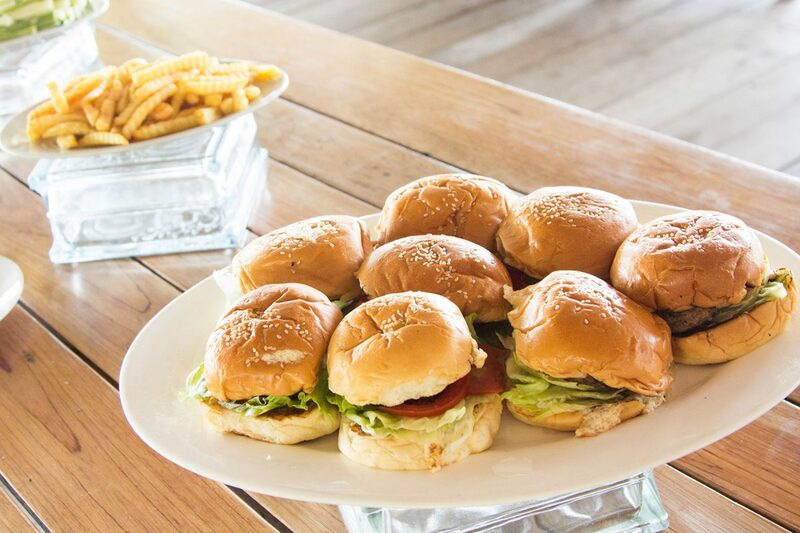 Simple cuisine with an island flare. Food was lovely. A mix of Western and South East Asian so my boys were able to experiment. 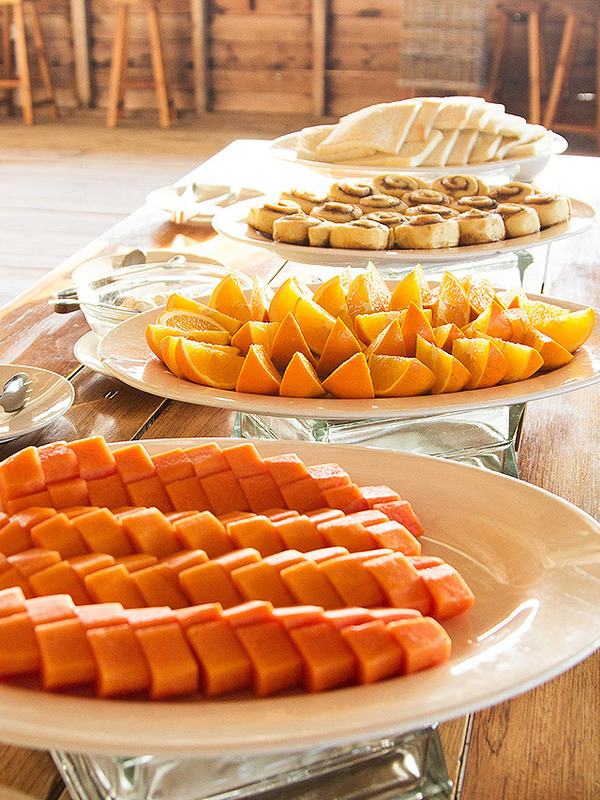 Each buffet-style meal is served at regular times and includes tasty desserts or fresh tropical fruit. And not to worry parents, kid-friendly options are available your kids will love. We also have an all-day canteen to purchase occasional snacks or beverages. Daily buffet-style meals are a mandatory additional charge charged at a flat rate of IDR 630k++ per adult per night. 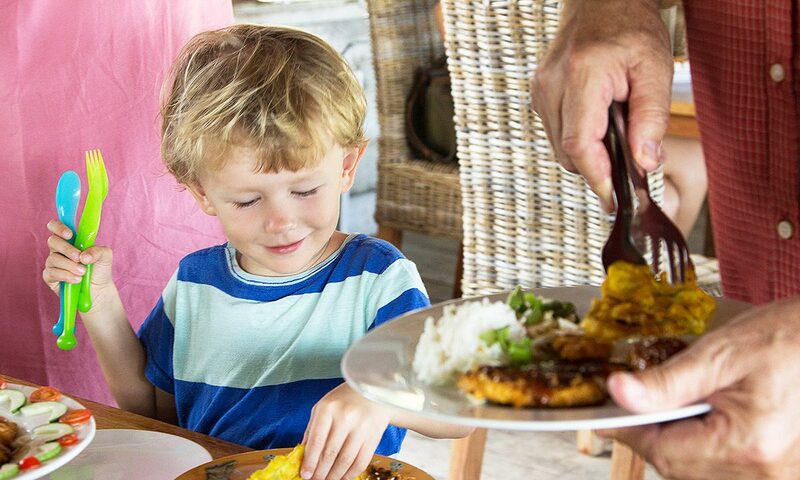 The dining rate for children is IDR 285k++ per child per night. Prices are noted in IDR in accordance with Indonesian law. Prices do not include 10% local tax and 8% service charge. Special dining options require advance coordination and require extra charges according to our pricing sheet (PDF). 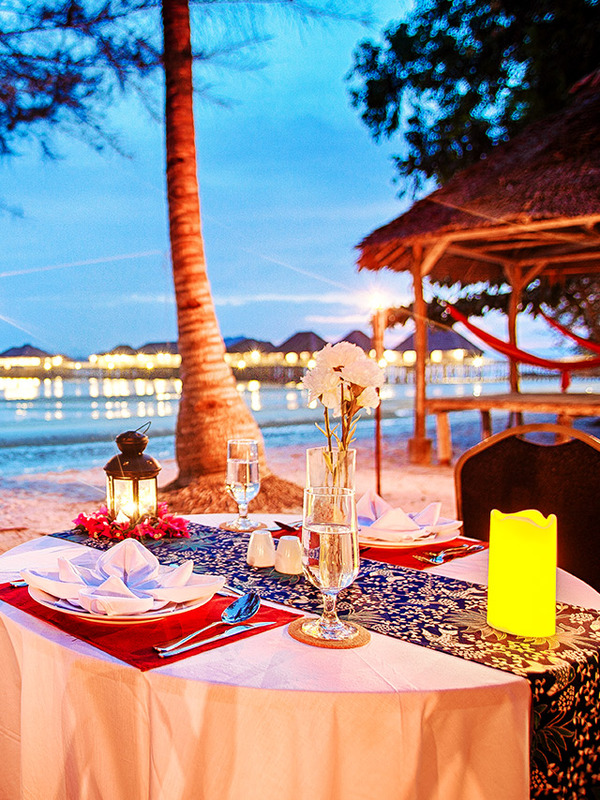 A magical evening beachside with an exclusive multi-course Indonesian menu. 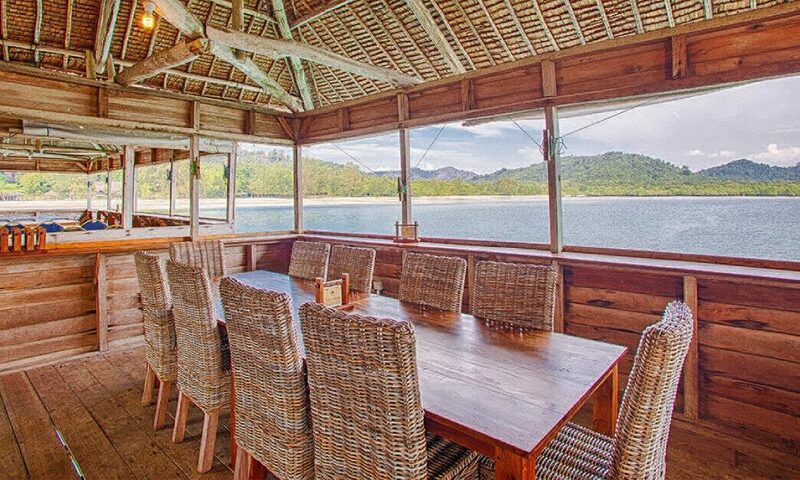 Venture by boat to a nearby village to experience an authentic island meal. Create your own pizza by the beach in our hand-made clay oven.